Our experienced mechanical seal staff is committed to helping you with all of your mechanical seal sales, repair, design, and correct application questions. If you’re looking for high quality and personal service, you’ve come to the right place. At WSC Mechanical Seals we’ll give you the attention and personal service you’ll come to expect and enjoy. 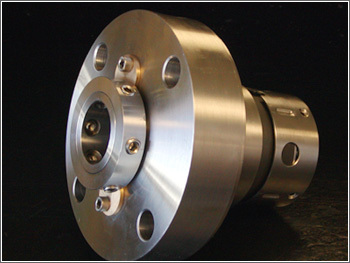 Contact us with any mechanical seal sizing or classification questions you may have. We are here to help you. WSC Mechanical Seals stocks a large selection of mechanical seals & offers same day shipping for all in stock mechanical seals. 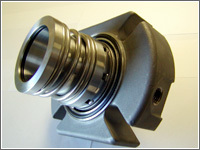 Our mechanical seal inventory includes Goulds Centrifugal Pump Mechanical Seals, Ro-Flo/Alis Chalmers Gas Compressor Mechanical Seals, Durco Mechanical Seals, Flygt Mechanical Seals, and Screw Compressor Mechanical Seals just to list a small selection of our extensive in-house mechanical seal inventory. Our most popular line of mechanical seals with the broadest size selection & material options available. 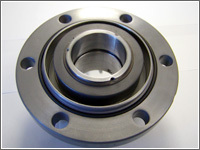 These replace the OEM mechanical seals on a wide range of pumps and compressors. A simple-to-install, unitized cartridge mounted, balanced, multiple spring seal which requires no measuring for installation. 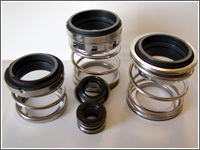 It is the basic mechanical seal of choice for ANSI pumps (including enlarged bore seal chambers), vertical pumps, split case pumps, and many more. Pump and rotary vane gas gompressor complete repair kits. 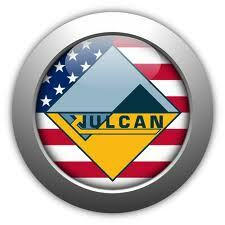 Large selection of pump and gas compressor complete repair kits or individual parts. Cartridge & Non-Cartridge Mechanical Seals for Rotary Vane and Screw Gas Compressors. 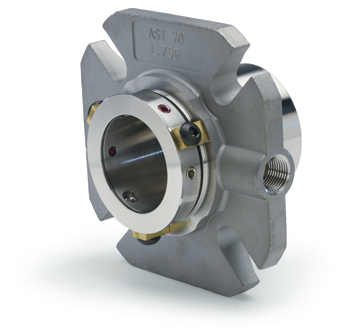 With a low mechanical seal face load, a worry free installation approach, & little seal face wear, the "Original" WSC15 is in a league of its own.